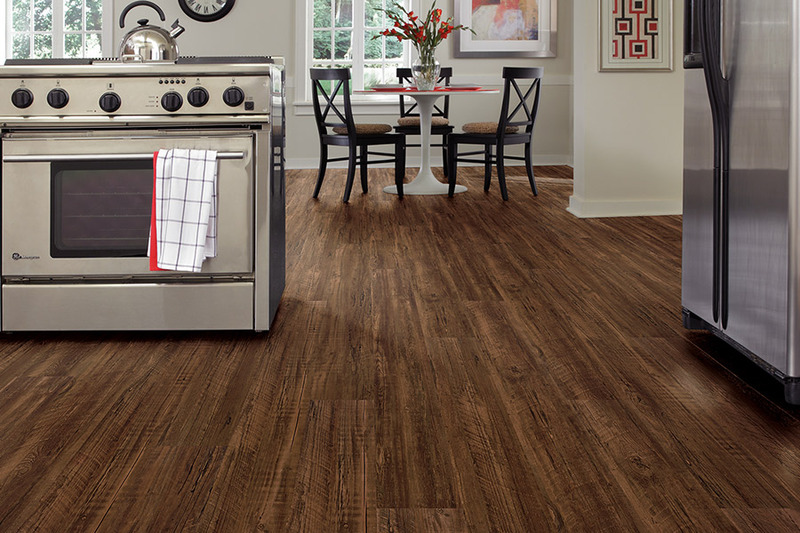 Waterproof flooring from Conklin Bros.
WPC is a luxury vinyl flooring that offers 100% waterproof protection by means of a waterproof core. 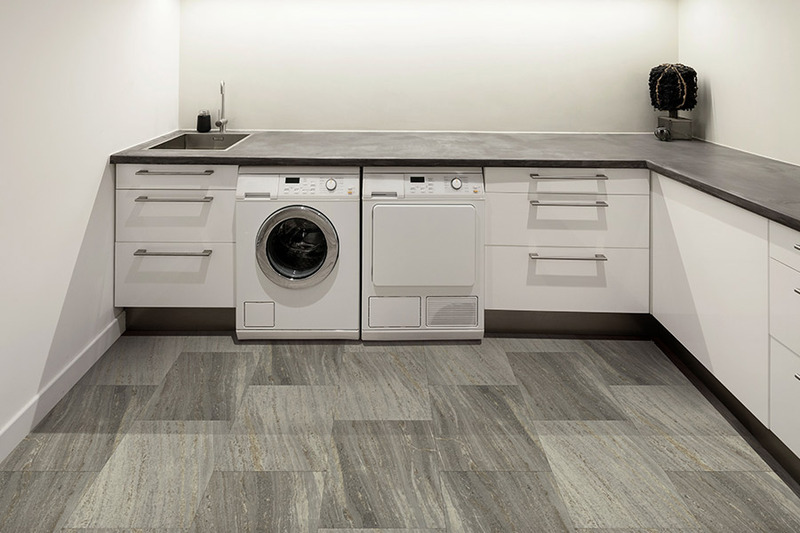 Not a single drop of water will be absorbed by these floors, even if it soaks down underneath the material. 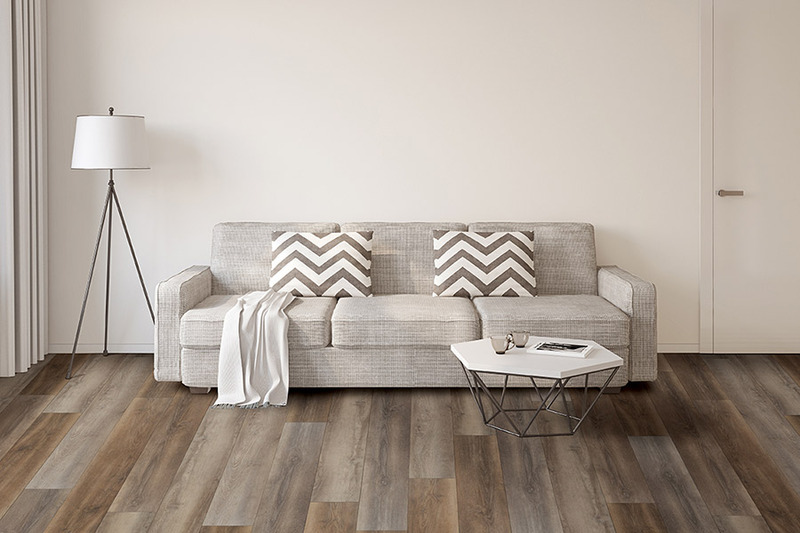 Although WPC is considered a luxury vinyl, not all luxury vinyl floor coverings are classified as WPC. 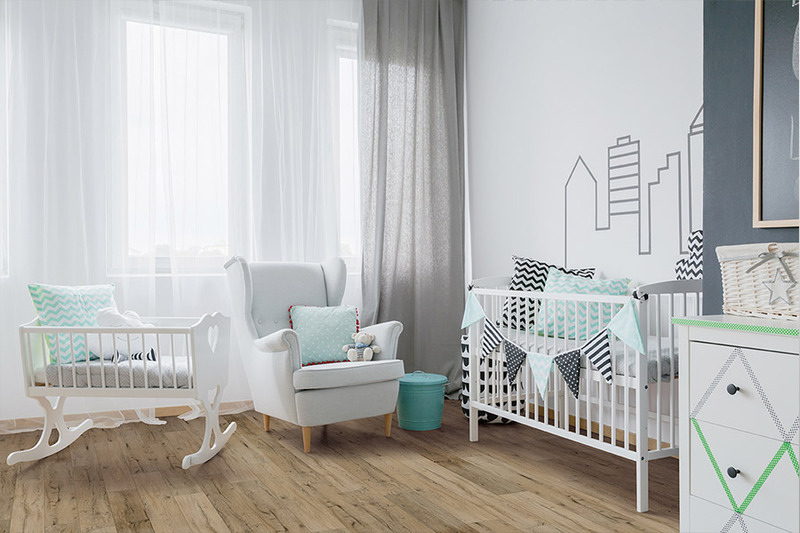 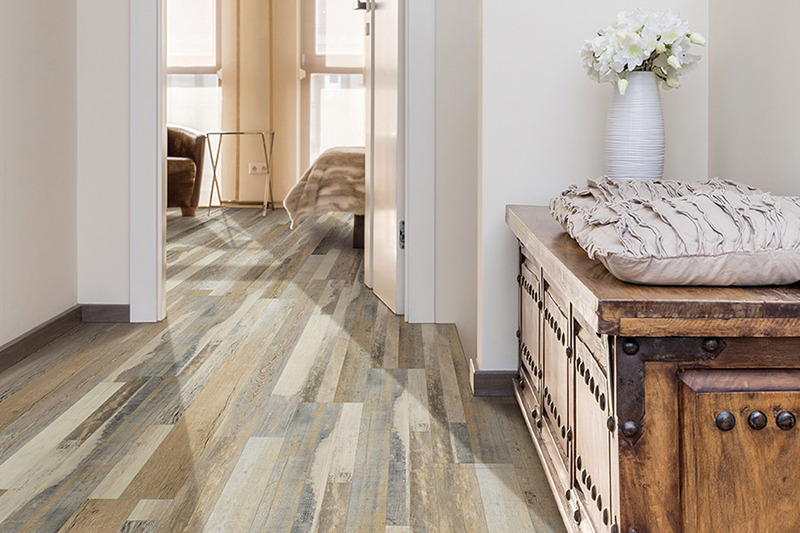 WPC flooring is constructed in thicker planks, which are more durable, feel sturdier underfoot, and offer more stability. 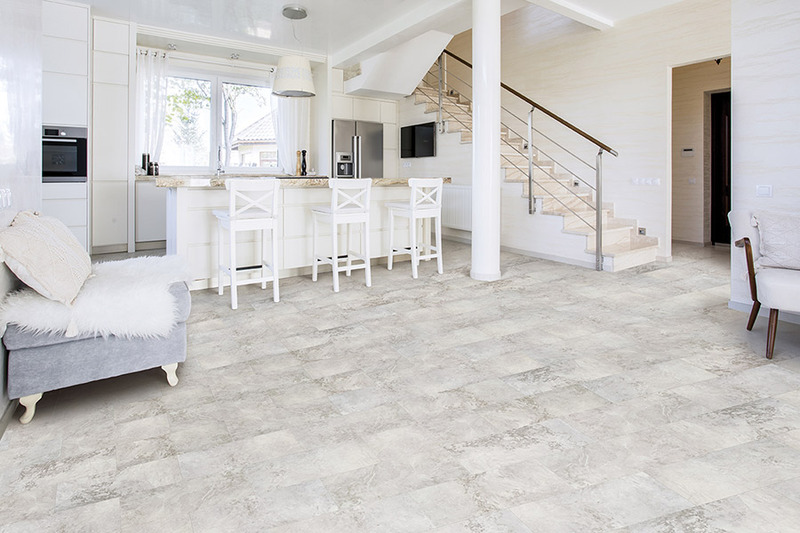 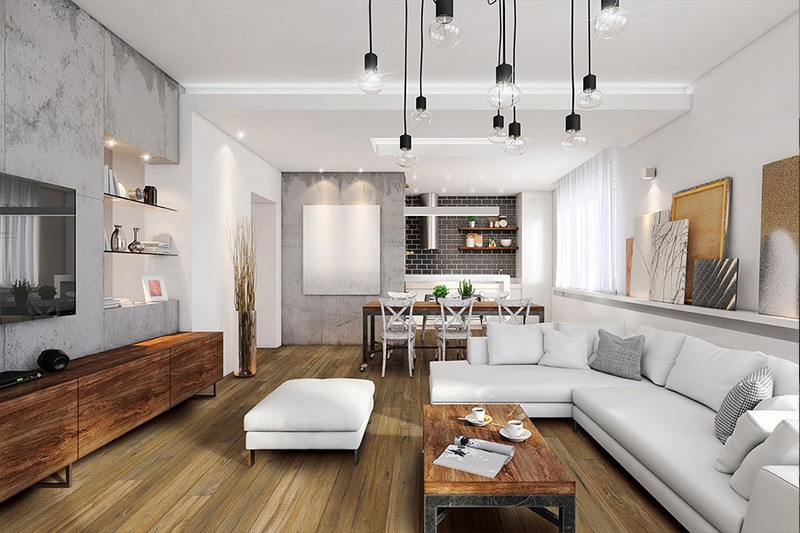 These floors are built to withstand, making them a superior option for the lively, bustling areas in your home.